According to Scripture, Judas Iscariot who betrayed Jesus and led the soldiers to Him, who identified Jesus by the kiss was so overwhelmed with remorse that he made a vain attempt to give the 30 pieces of silver coins back, and eventually took his own life on a tree., hanging himself that early Friday morning. 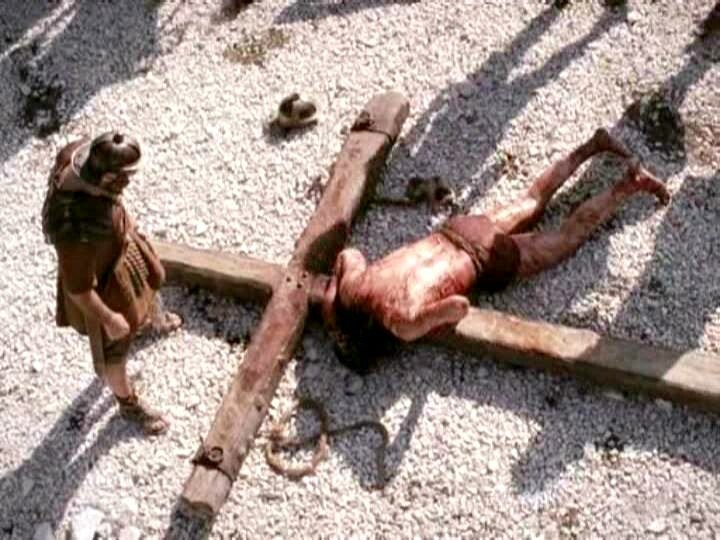 After multiple unlawful trials, Jesus was sentenced to death by crucifixion, one of the most horrible and disgraceful methods of capitol punishment. Before Jesus was led away, soldiers spit on Him, tormented and mocked Him, and pierced Him with a crown of thorns. By 6 p.m. Friday evening,Nicodemus and Joseph of Arimathea took Jesus’ body down from the cross and lay it in a tomb. As I ponder on the events of the day, I have one thought specifically going through my mind, and that is; that Jesus went the distance for me. He covered every inch of the road that should have been mine to walk. 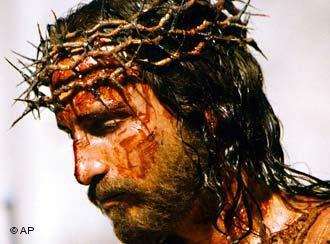 He walked it for me, He carried my burdens, He suffered for my sins that I might be free. 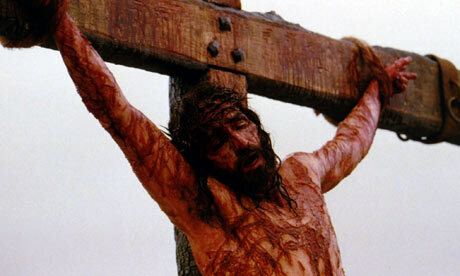 He saw what it all meant, and paid the price for my salvation, in full; by Himself. And so this Easter, 2013 I thank God for sending Jesus, and I thank Jesus for coming for me, I shall not be moved, for He is my salvation. Next Day 7 Passover Week 2013/ Are You a Secret Follower? Marty, this was an amazing blog today! How tender and heartfelt. I too am amazed that Jesus did this incredible thing for us… it’s good to remember… good to be reminded of His great sacrifice and love… it’s good to be thankful that He went the distance for us… We must stand on His promise… I love you my precious husband. You are an inspiration to me.